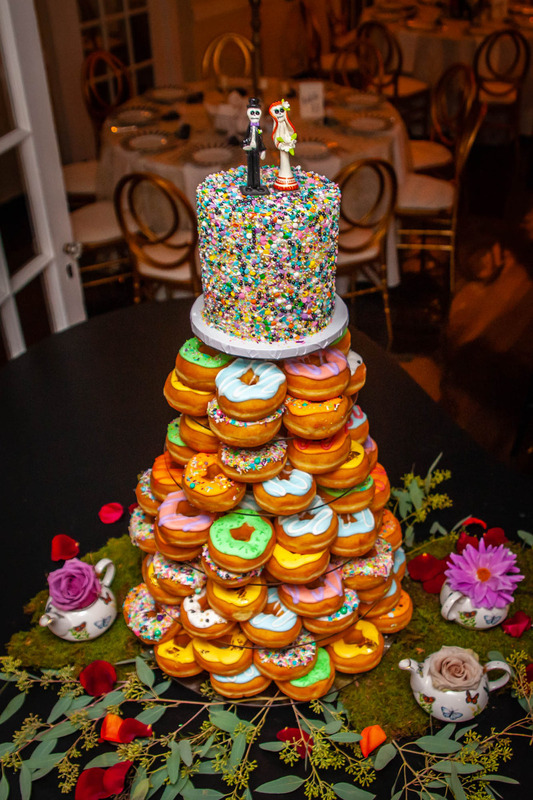 Planning your wedding timeline can be tricky. So often couples get caught up in the idea that they have to stick to a traditional schedule in order for their reception to run smoothly. 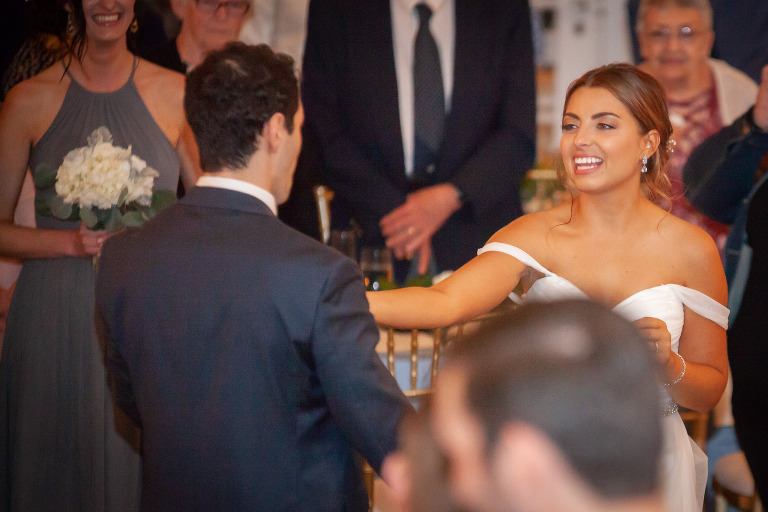 Katie and Alex were willing to plan out their events in a way that kept the evening lively and fun for their celebration at the beautiful Edgewood Club right outside of Pittsburgh, PA. Guests were greeted to some charming “Alice in Wonderland” themed decor and a live jazz band before entering the beautiful ballroom. Everything looked amazing for what would certainly be an entertaining evening. 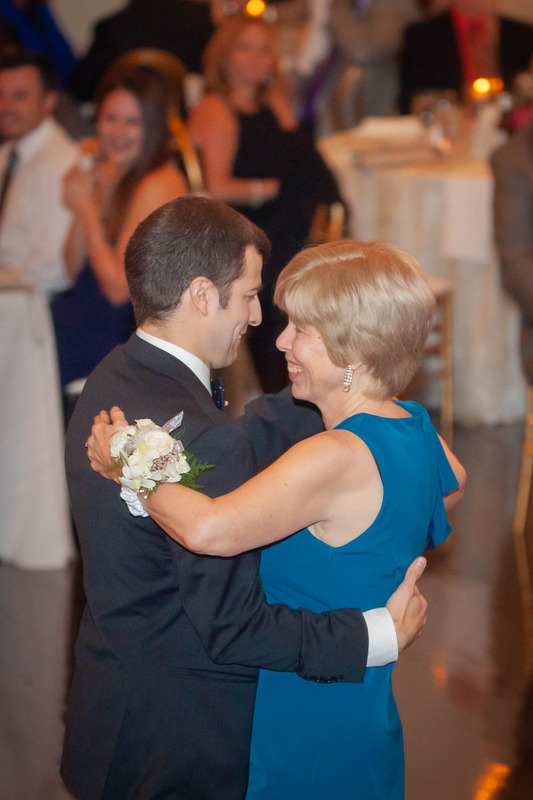 Katie and Alex chose to have their parent dances (and a special tribute for Katie’s grandmother) during dinner. This really kept the flow of the night moving along. 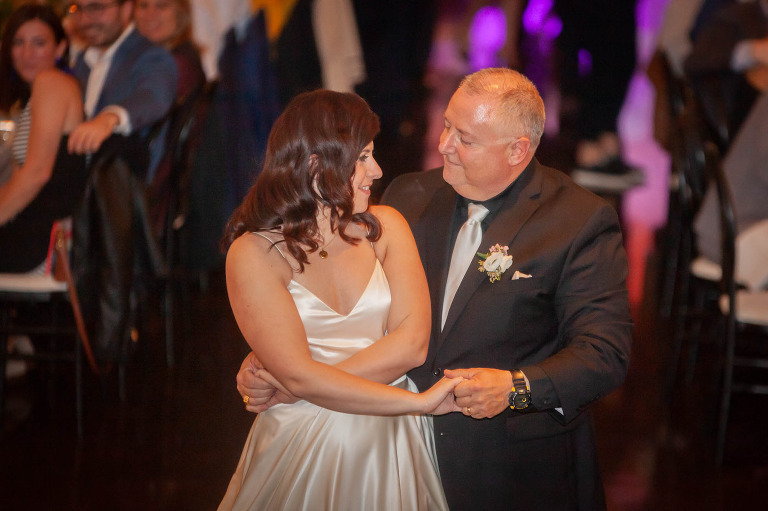 Once dinner was over, everyone gathered as they played the newlywed-shoe game and then had their first dance as husband & wife. 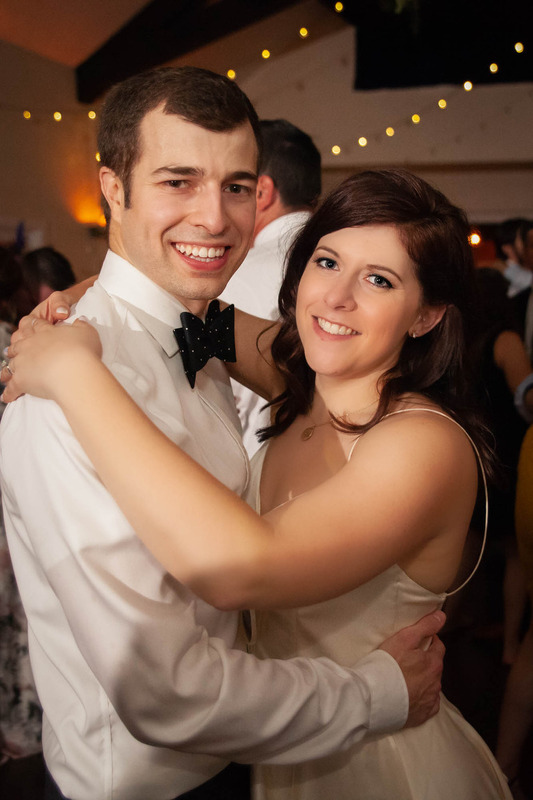 With most of the formal festivities completed, it was time to PARTY! The newlyweds had plenty of time to visit, dance and get wild with their friends and family to fantastic music from yesterday through today. 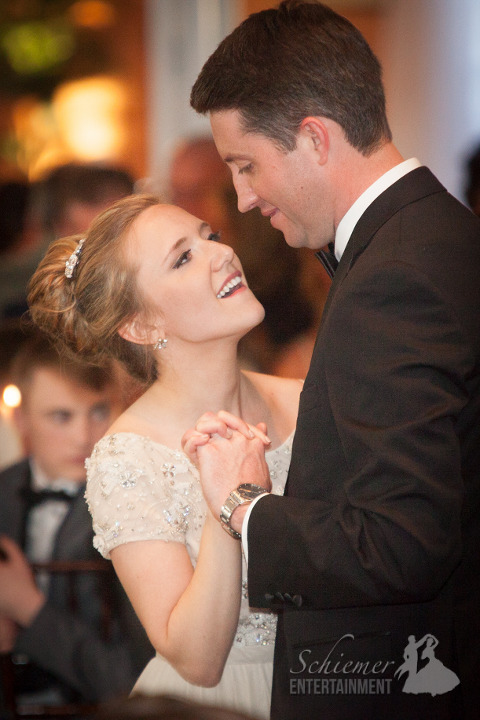 Everything about the day was a perfect fit for Katie, Alex and all their guests. The happy couple can now spend some time not worried about any kind of strict schedule as they relax on their romantic honeymoon in Puerto Vallarta! One of the best parts of my job is that I get to work with couples who have fun and unique ideas about how to make their reception match their style and personality. 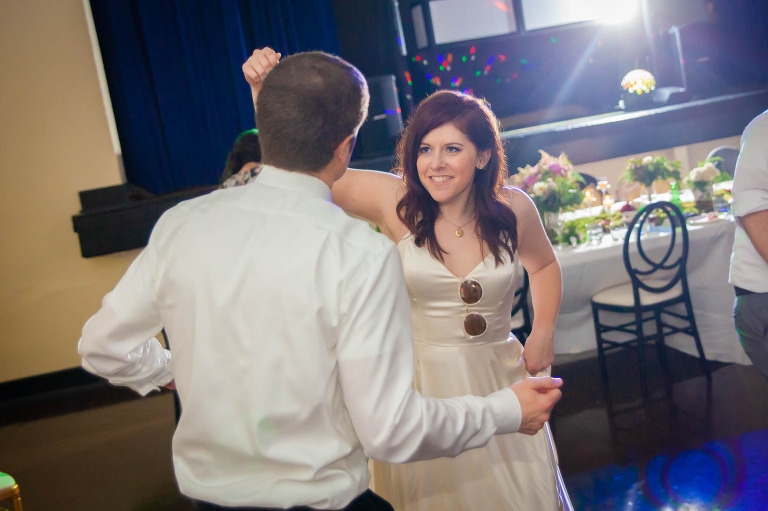 This can include everything from fresh music choices to slight variations in wedding traditions. 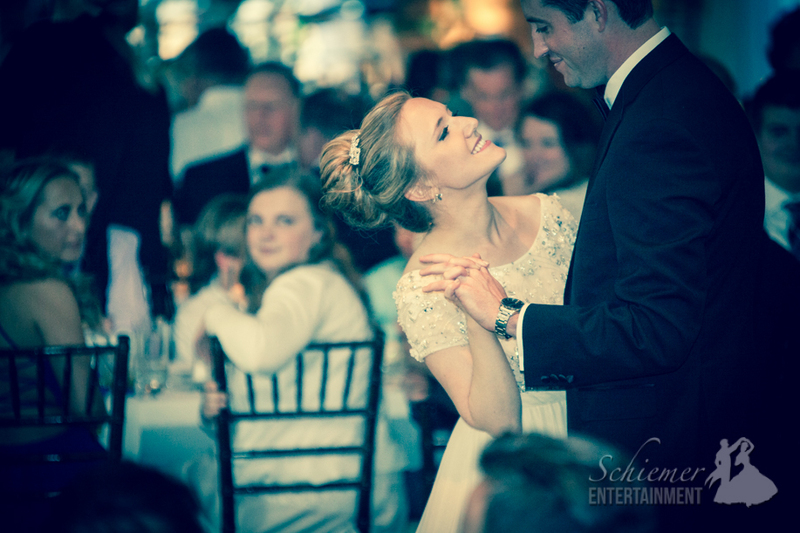 Chelsea and Matt made some fantastic choices for their big day held at the Edgewood Club. 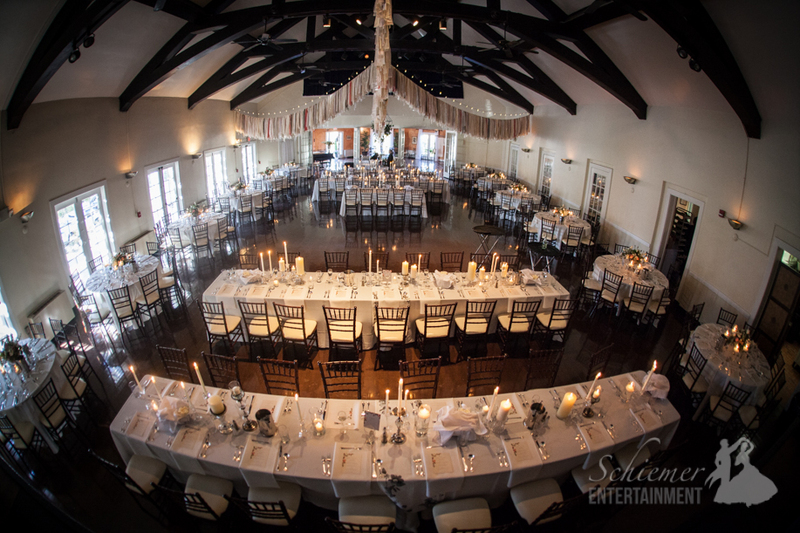 The Edgewood Club is a wonderful venue, and was decorated beautifully for the celebration. 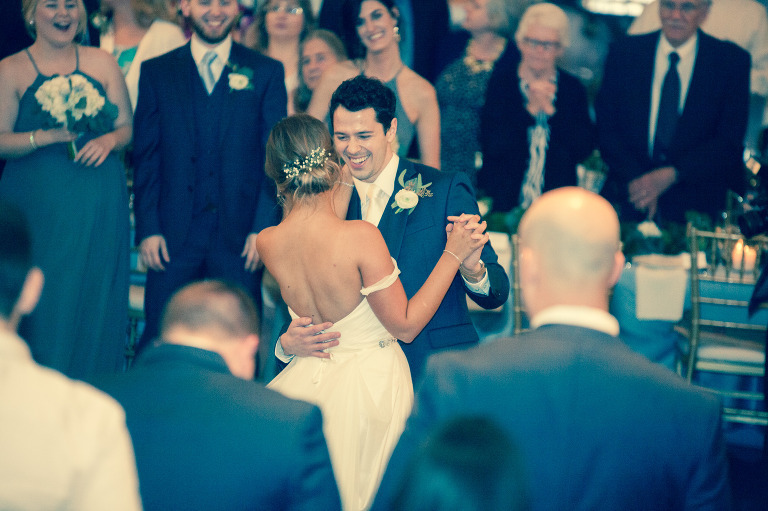 After the introductions, Chelsea and Matt had me encourage their guests to stand, sway and sing along as they danced their first dance to Imagine Dragon’s version of “Stand By Me”. This unique idea helped establish a fun environment that lasted throughout the evening. 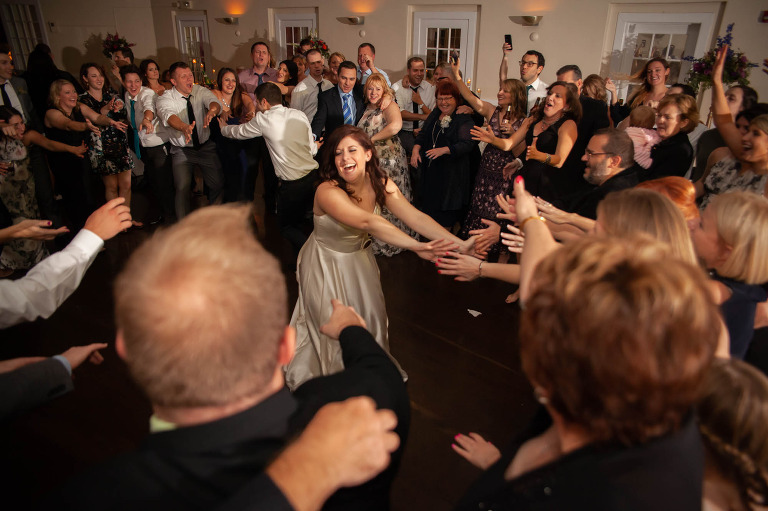 It turned their guests from spectators into participants, which meant that everyone got to be part of the special moment. Brilliant! After dinner and some very special parent dances, it was time to CELEBRATE! 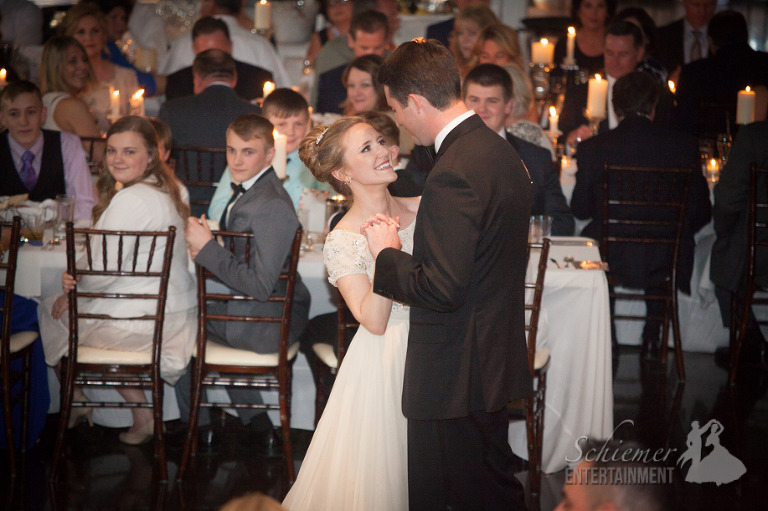 Chelsea and Matt took great care in planning an evening that made their friends and family feel special. The music included choices from yesterday and today so no one was left out of the party. 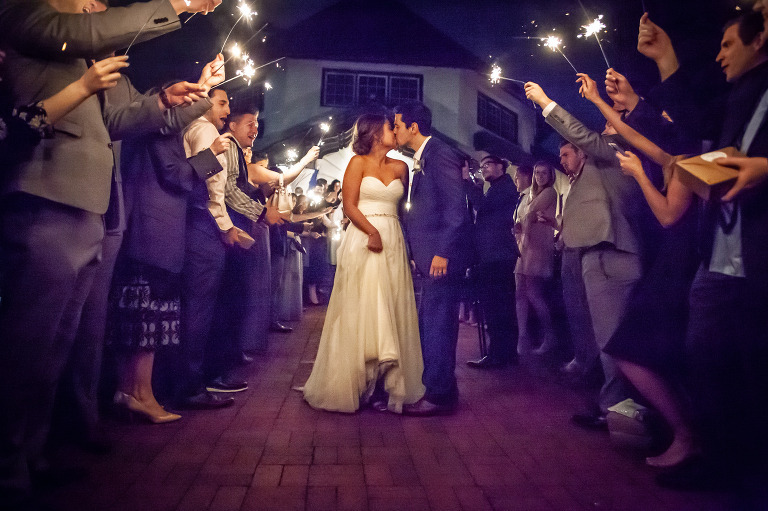 As the night ended, everyone headed outside for an epic sparkler send off. The happy couple is now off to Costa Rica for their well-deserved honeymoon. Weddings consist of thousands of details. Some small ones may go completely unnoticed, while others will be part of the stories told by guests over and over again. 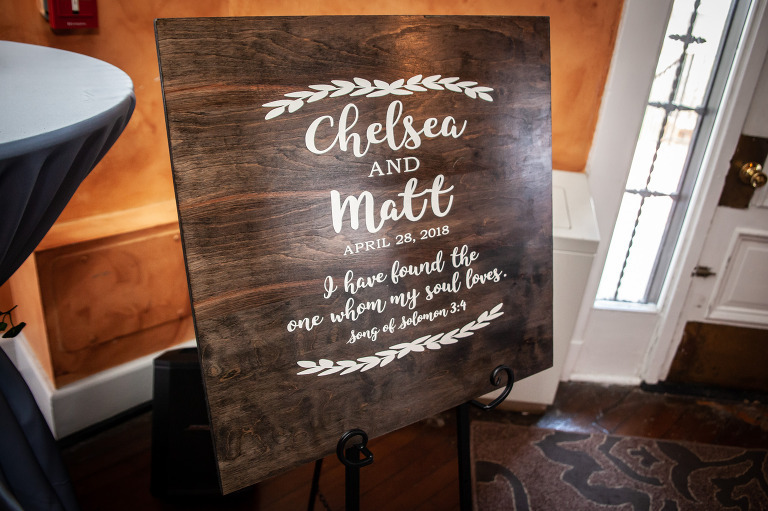 Devon and Chris included some fantastically unique details that I’m sure their friends and family will never forget. 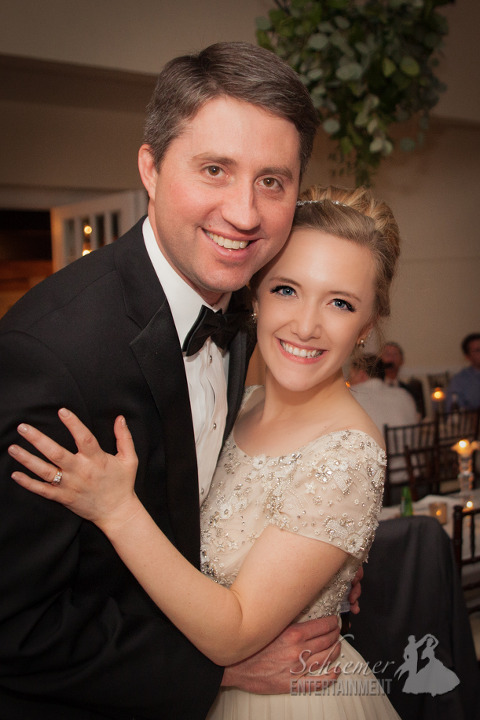 Their reception was held on a perfect Spring day at the Edgewood Club outside of Pittsburgh, PA. The main hall at the club looked amazing. The decorations they chose, along with an amazing amount of candles, made for the perfect atmosphere for their celebration. 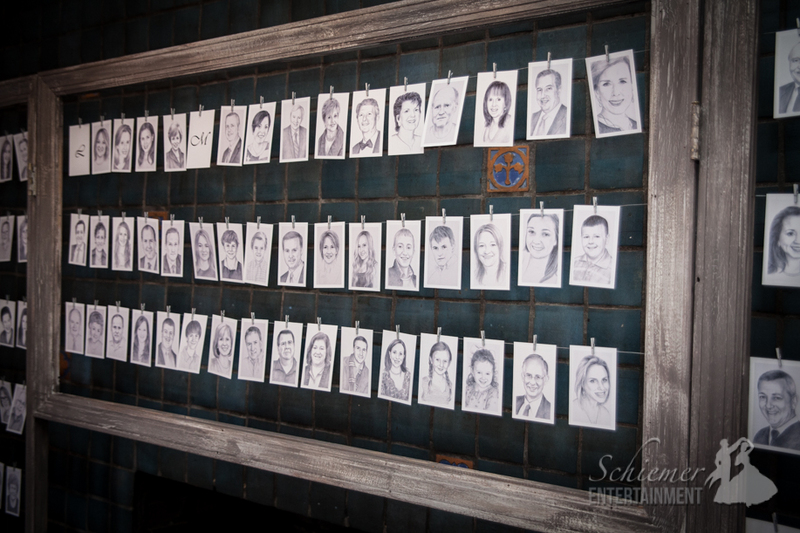 One of the most memorable details had to be the fantastic wall of table seating cards which featured each of the guests’ faces! Such a brilliant and original idea! Of course, the music helped play a wonderful part of the reception as well. 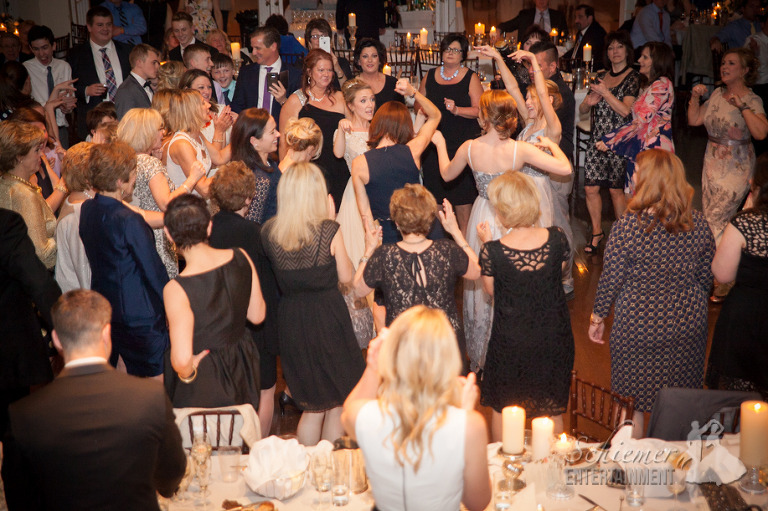 Family and friends wasted no time at all getting up on the dance floor to join in the celebration. One last detail that Devon and Chris planned, and are currently enjoying, was their well-deserved honeymoon in St. Martin.